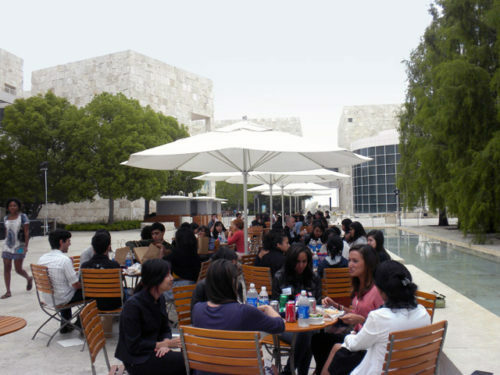 As an intern at the Getty Foundation for the summer, I help with projects related to current grantmaking areas, including the Multicultural Undergraduate Internship Program. I'm a junior at the University of California, Los Angeles, where I'm studying art history, with an emphasis in contemporary art, and French. I'm thrilled to be a part of advancing the Getty’s philanthropic mission, and my love for artistic expression runs full circle, from visual to performing arts.